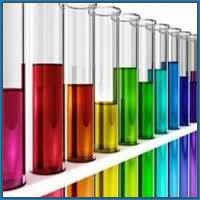 Abhishek Impex is a leading and widely renowned manufacturer and supplier of a large number of organic chemicals like Sodium Monochloroacetate (S.M.C.A), Monochloroacetic Acid (M.C.A), Pigment Beta Blue 15:3, E.D.T.A, Cleaning Chemicals etc. The corrosion is the biggest issue related to the extraction and refining of the - crude oil and petroleum products and lot of money is lost due to the heavy corrosion onshore as well as offshore. We have unique Specialty Corrosion Inhibitors for acidising well / stimulation process, mud drilling, desulfonation process. Along with oilfield chemicals, we also offer very good quality of Bactericides to control the bacterial corrosion oilfield applications. 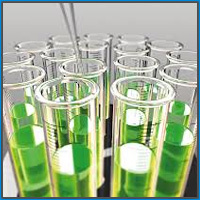 The Biocides are utilized for putting off the growth of biological and chemical organisms that are harmful for the human health. This formulation is composed using graded anti-fouling agents and disinfectants to ensure excellent functioning against fouling and scaling. Biocides is comprised of unique corrosion inhibitors, which protects metal surfaces of the industrial equipments from rust. The Corrosion Inhibitor is a chemical compound, which is used for degrading the corrosion rate on metal surface of industrial equipments. Corrosion Inhibitor are formulated to minimize the corrosive effect of water or oil on the surfaces of ferrous and non-ferrous alloys. 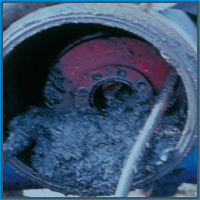 This formulation effectively puts off corrosion on pipelines and equipment and ensure improvisation in productivity. The Oxygen Scavenger is the medium that is used for arresting oxygen from sea water. 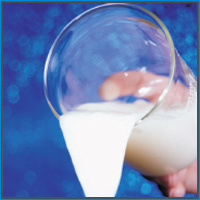 This formulation is composed of inorganic chemicals and active bisulphate solutions to excellently pickling the oxygen. 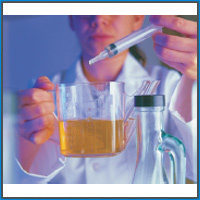 This clear yellow colored solution buffers the pH and reduces the alkalinity of the water. Oxygen Scavenger is advisable to be stored in a closed container to keep it away from direct sunlight. To ensure safe handling, it must be used by wearing goggles and gloves. Chemicals for Polyester is used in the manufacturing process and texturising of Nylon 6, Polyester & Polypropylene yarn the cleaning and maintenance of several special parts is critical and tricky. Cooling Water Tubes Cleaning Chemicals And Dye Fastening Chemicals. Besides these we also have specialized team of experts which is engaged in continuous R&D of different tailor made product development - to meet your specific needs. The Candle & Spinneret Cleaning Chemicals are utilized for unblocking the chocked holes of candles and spinnerets. 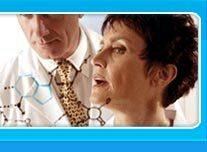 This formulation is processed prudently from the best grade constituents to excellently cut the impurities and contaminants stuck in the holes of candles and spinnerets. Candle & Spinneret Cleaning Chemicals are composed of superior grade cleaning agents to make sure excellent cleaning of the candles assemblies utilized in fabric industries. 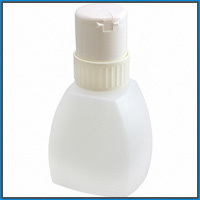 The Spinneret Carbon Cleaning Chemicals are ideally used for cleaning the carbon deposited on the internal surface of the spinnerets. 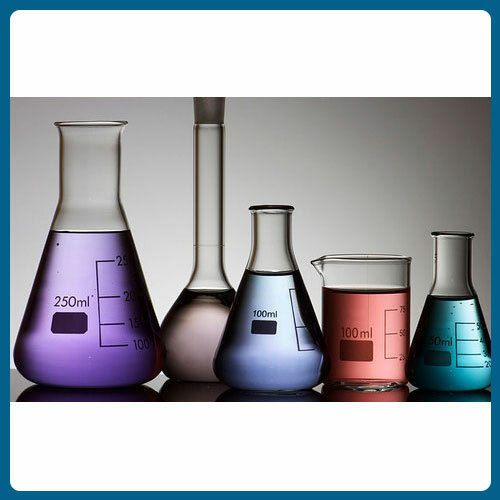 Spinneret Carbon Cleaning Chemicals chemicals are composed by using effective cleaning agents and corrosion inhibitors to ensure efficient crackdown of the impurities from the surfaces. Our Spinneret Carbon Cleaning Chemicals are also used for confiscating oil, dirt and grease from the metal surface of spinnerets. The Pump Cleaning Chemicals are used for cleaning the pumps. These chemicals are formulated using premium grade constituents like corrosion inhibitors and cleaning agents to ensure impeccable cleaning of residual contaminants. These chemicals remove the impurities deposited on the metal surfaces of the pump. It is effective in removing the scale, grime, dirt and corrosion from the pump. 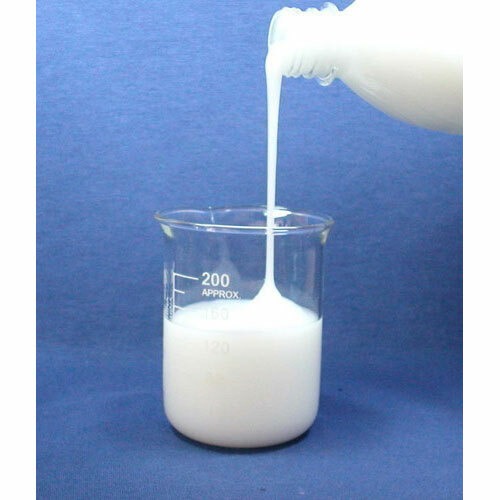 The Cooling Water Tube Cleaning Chemicals are utilized for removing impurities from the surface of cooling water tubes. This chemical range is formulated from the best grade anti-foulants to protect water tubes from fouling and scale. 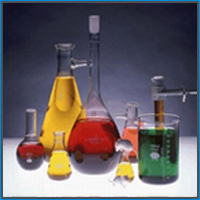 The chemicals offered by us are highly effective in removing the scale and inhibiting corrosion. 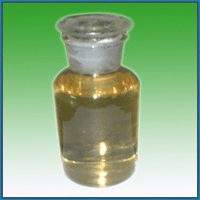 The Turkey Red Oil is utilized in divergent industries for different industries. This amber colored viscous oil is processed by using castor oil and sulfuric acid, which has dissimilar scent. 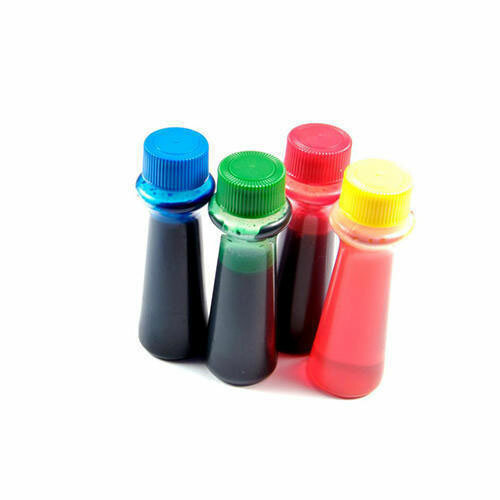 It is utilized in different manners in different industries such as leveling agent in paper coating, de-inking of printing press, organic manure in agriculture, surfactants & wetting agent in textile, emulsifier in cosmetic industries. 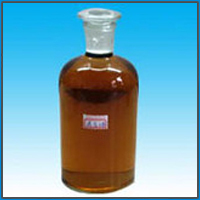 this oil is also used as humectants in cosmetic industries and as emulsifier for oil bath. Solubility Miscible in Water, gives a clear solution. We are offering Colouring Dyes to our client and our product is made of good quality. 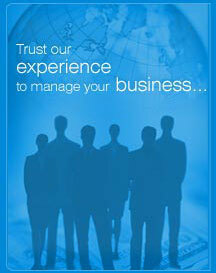 We are the manufacturers of Dehazer / Demulsifiers. 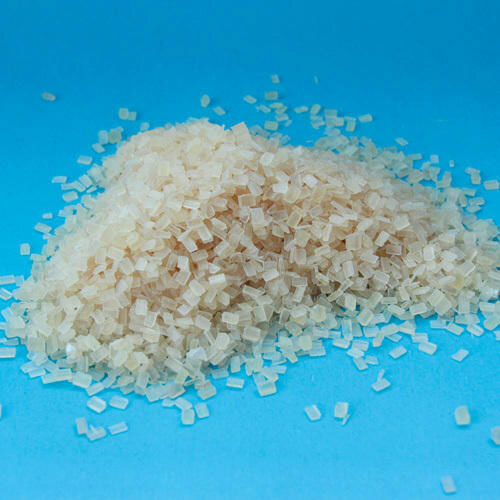 We are the manufacturers of Anti static agent.